How MagePlus becomes the best choice for your eCommerce Store? Are you going to start a new eCommerce store? Then I am sure that the first most complicated question you are facing is which platform to choose. The second important question is about hosting – Which hosting provider should you choose? Today, we at Aspiration Hosting are here with a solution for you. 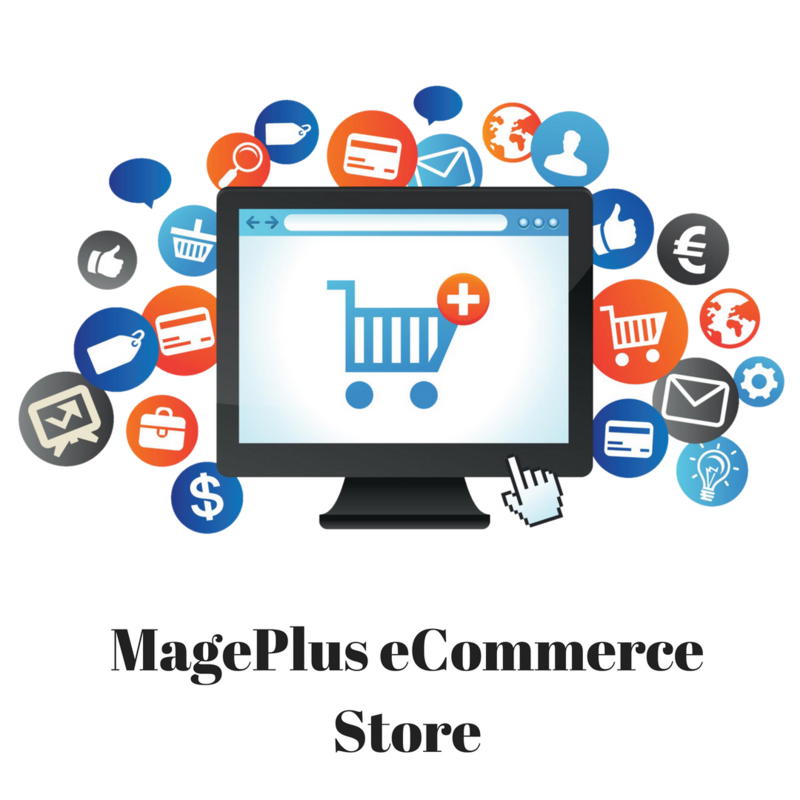 ‘Our MagePlus Online Store’ is one of the best choices for your eCommerce store. MagePlus is a hosted eCommerce solution. With our MagePlus you will get both hosting and an eCommerce store based on Magento. Along with this, our Aspiration CDN will make your store run with unbeatable speed. Let’s check other advantages of MagePlus. Did you ever think about setting up an online store in a single day? Aspiration Hosting will make this possible. Once you sign-up we’ll install Magento, help you configure it, install the theme you select and we’ll help configure the store. Our experts will set up your store in a single day and you can start selling your products easily. Today, one of the most common issues with website owners is tension is about security. Not everyone thinks about the possibility of losing all their data and hackers attacking their website. Regular backups should be done to avoid the risk of attacks. Aspiration Hosting comes with daily backups. We perform daily files and database backups powered by MYSQL and R1Soft. With backups and redundant servers, allowing you to host your website with confidence, knowing that you’re protected from data loss. We also have included secure hosting with every Mage Plus plan. We work hard around the clock to make sure your website is always online. Furthermore, we provide unlimited bandwidth, so you need not worry about the traffic. With unlimited bandwidth, your website will handle heavy traffic smoothly without affecting page loading speed. We also guarantee 99.9% uptime. MagePlus offers better performance as we use SSD cloud servers that deliver great speed. Consequently, we can guarantee a 99% uptime. Likewise, we back up it with a Service Level Agreement. Finally, we offer your customers quick, worldwide access to your Mage Plus store through Aspiration Hosting’s global servers. Aspiration Hosting has cloud hosting in California – USA, London – UK, Singapore, and also Sydney – Australia. Hence, choosing a server close to the customer will ensure better site speed for them. MagePlus makes it easy to create and register a domain name for your new website. You can buy a new domain through Aspiration Hosting, or use an existing domain. Aspiration Hosting will be always with every step of the way. So, why you are still waiting to choose us? Contact us today itself!